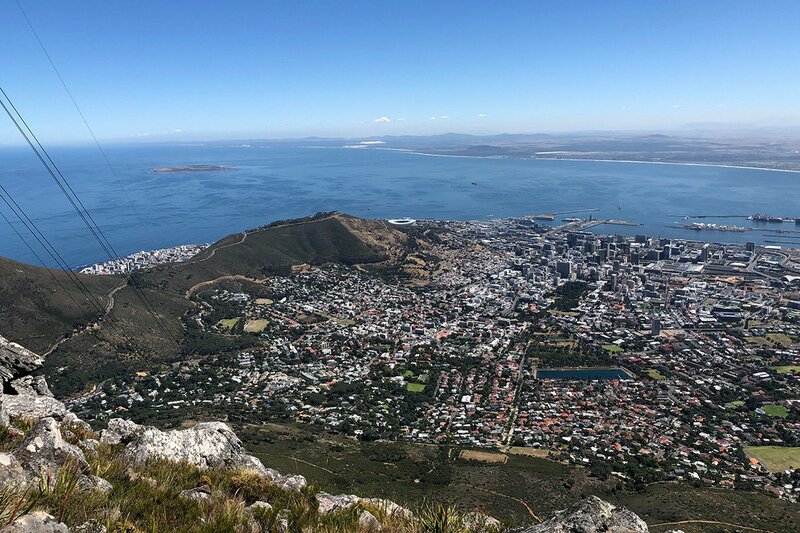 SOUTH AFRICA - Last month, I ditched chilly New York City for two glorious weeks of adventure and summer sunshine in South Africa with my husband. 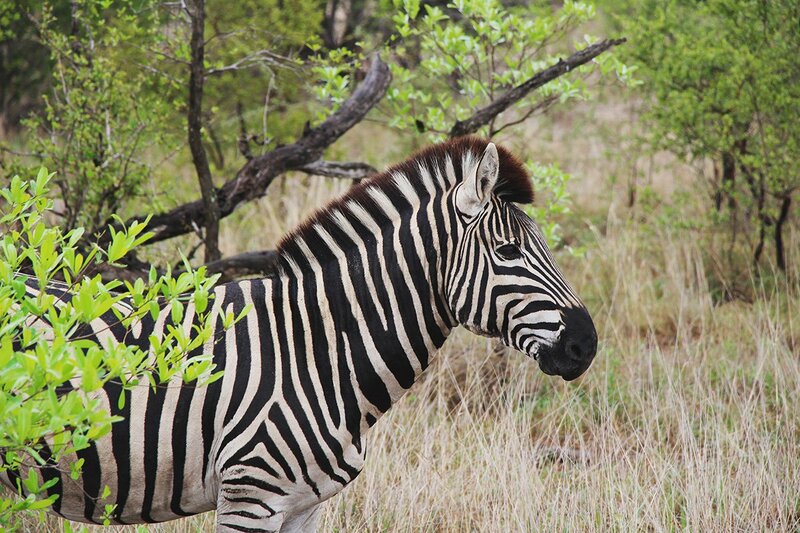 I started my trip with a safari at the stylish and secluded Singita Boulders Lodge, which did not disappoint this safari first-timer. I saw all of the Big Five (lions, elephants, buffalo, leopards, and rhinoceros) by the end of my first day, ate some of the best meals of my trip, indulged at the spa, and ventured on an adrenaline-pumping bush walk that quickly ended when we crossed paths with an angry hippo. 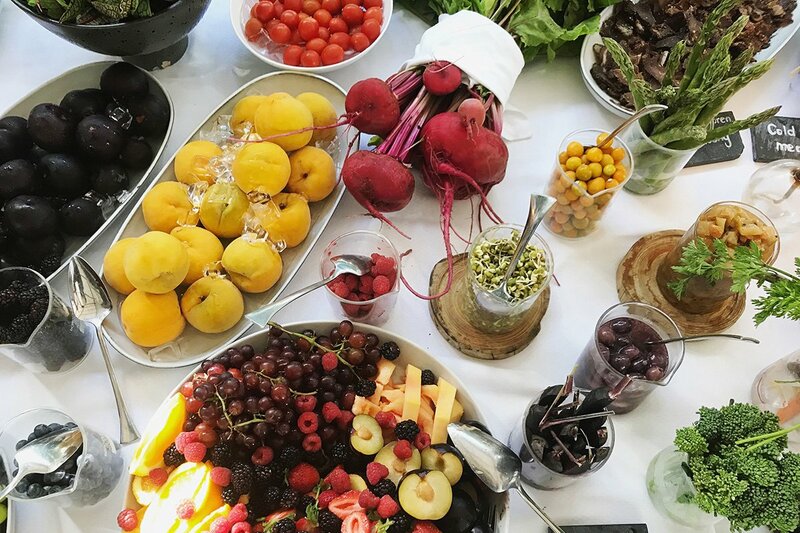 From there I made my way to Babylonstoren, a dreamy farm retreat in the Cape Winelands with the most epic breakfast spread of fresh produce and housemade cheeses and yogurts. My days were spent exploring the 500-acre farm, reading by the pool, and plucking ripe plums off trees in the garden (the hotel has a pick-and-eat policy). The best tip I received before my trip was that I would love the hotel so much, I wouldn't want to leave the property. And that couldn't have been more true. Simply put: There is so much to do. From the evening mountain drive (available for guests staying two nights or more) to the hammam at the spa, our four-day stay was an ideal mix of down time and activities. We left the hotel once – for a delicious lunch at Chefs Warehouse at Maison – but found ourselves eager to return. One day when I go back (because this is the kind of hotel you could visit over and over again), I'll stay even longer. My last stop was Cape Town, where I checked into Ellerman House, an elegant twelve-room hotel with one of the most extensive and impressive private collections of South African art. I spent more time by the pool (it was a vacation after all), hiked my way up Table Mountain with an intrepid guide named Martin, sampled the local food scene (Salisfy, Fyn, Hemelhuijs, and Between Us were favorites), shopped for souvenirs at Chandler House and Mungo, and spent a morning pretending I was a local at Oranjezicht City Farm.